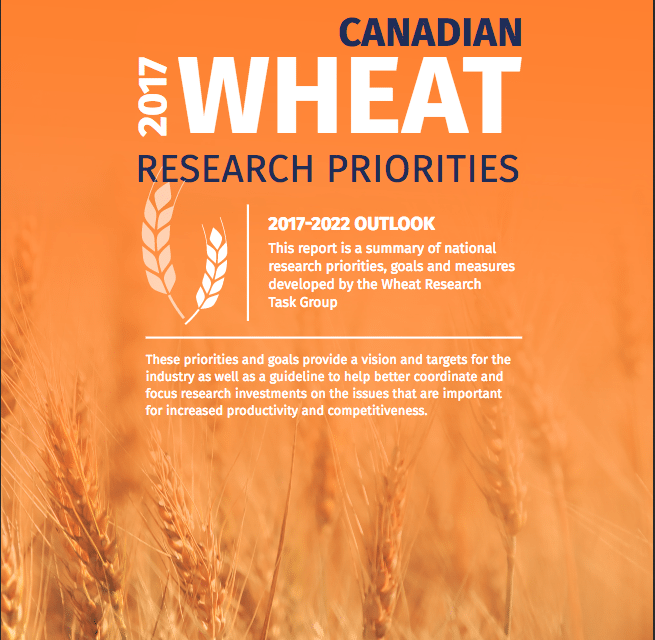 Agriculture and Agri-Food Canada (AAFC) and Cereals Canada today released the 2017 Canadian Wheat Research Priorities report. 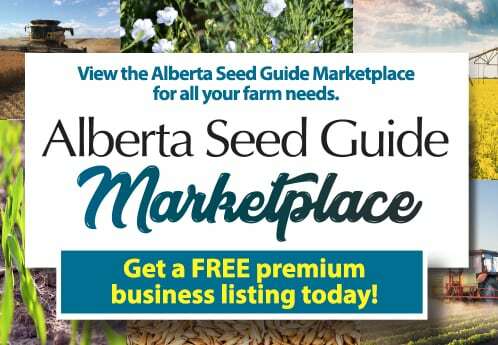 Wheat research priorities were developed through a national collaboration of farmers, federal and provincial governments, private development companies, public research institutions, exporters and processors to identify the priority areas of research that public, private and producer groups should focus on for the next five years in order to ensure the strength and growth of the wheat industry in Canada. The research priorities focus on improving wheat yield and reliability, increasing sustainability and improving food safety such as reducing mycotoxins. Research will also increase the ability to respond to consumer needs by developing a way to capture consumer preferences, and provide this information directly to researchers and purchasers. Canada produces an average of 30M tonnes of wheat each year and is the worlds’ largest producer of high-protein milling wheat.